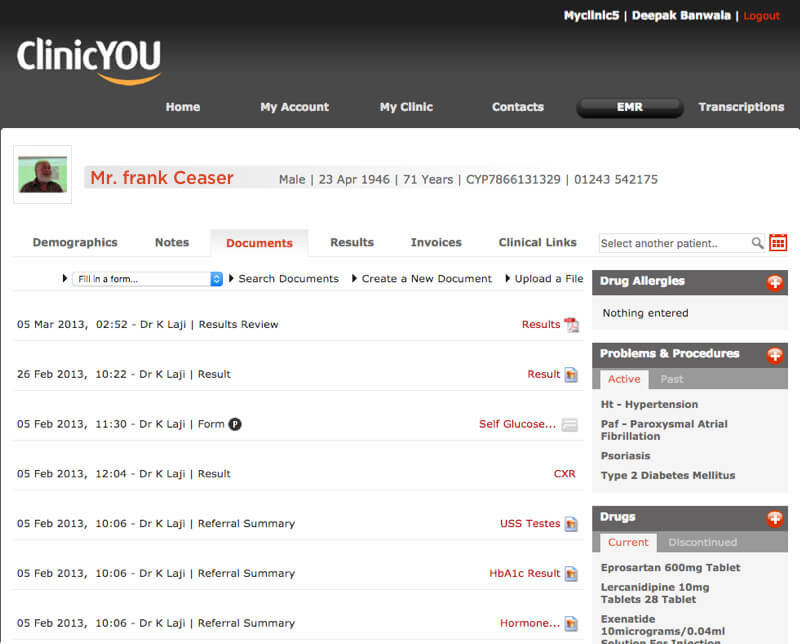 How ClinicYou became the coolest patient collaboration platform? A noted UK physician and consultant Endocrinologist Dr Ken Laji, back in 2008, envisioned that patients must have a control over the EMRs. In those days, the EMR itself was a nascent concept but Dr Laji felt the need of empowering patients with knowledge of their records while also collaborating with hospitals. He didn’t want just another technology partner but an empathizing companion who would not only bring his vision into fruition but also have the intellectual infrastructure for any future technology upgradation. 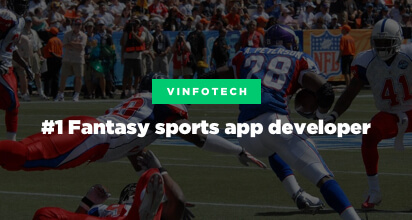 After much search and shortlisting, he finalized Team Vinfotech as that partner. 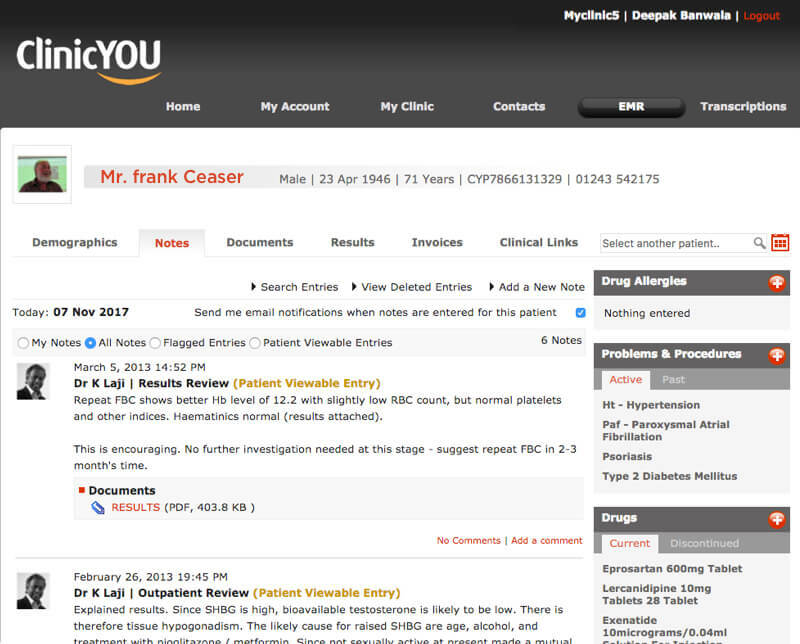 As a result of this association, the web application of ClinicYou was launched in 2008 while its iPad and iPhone applications were launched in 2011. And Dr Laji continues to collaborate with us as technology changes with time. Can we develop an entire system of patient collaboration for present & future compatibility? We knew it was a high-end large scale patient-centric development, technically complex yet intuitive to use. It had to be centered on a customized electronic medical record with permissions-based access. Back in 2008, a major part of this concept was unthinkable where clinical teams could create virtual networks to collaborate on patient care and support the internationally recognized SNOMED clinical coding system for the exchange of medical records. A collaborative patient engagement platform takes time and a lot of in-depth understanding of how healthcare sector works. We have an in-house team that’s thorough in its research about custom EMR solutions and can empathize deeply with the challenge. We don’t want boxy EMR application that doesn’t echo with patients. We would build a beautiful and intelligent EMR system that would have automation, notifications and several other features to function as per context. 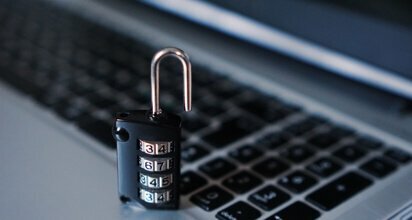 We are dealing with sensitive patient data, what if it gets leaked? We have worked with several medicine professionals and healthcare providers who have always shown confidence in our HIPAA and HL7 compliant website and app development. A dedicated web portal allows patients to log in to their electronic medical records. Patients can invite any clinician (including non-ClinicYou users) to have access to their EMR software. 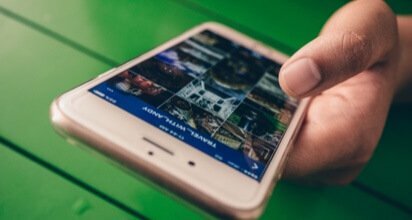 Just like airline booking systems, the EMR app has an easy-to-use scheduling. 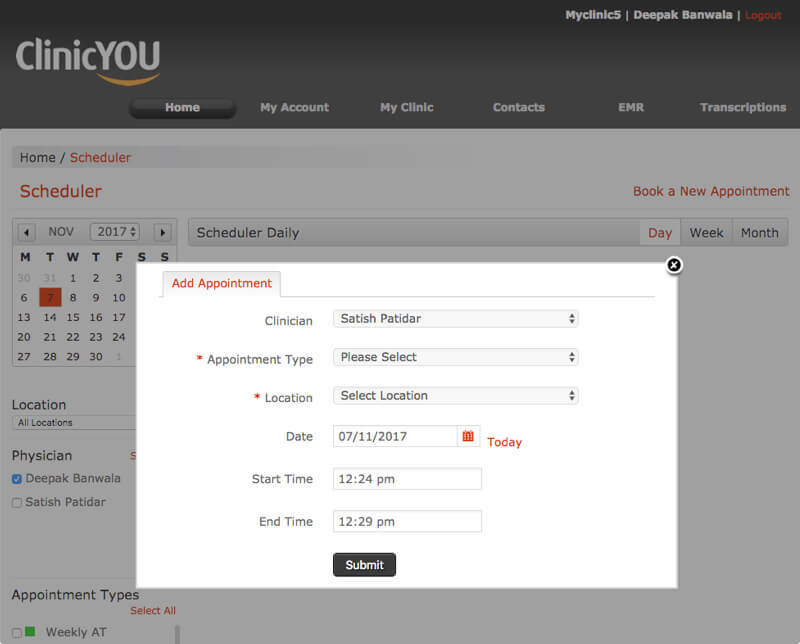 Based on locations, appointment types and doctors involved, the app creates an inventory of time-slots too book patients. 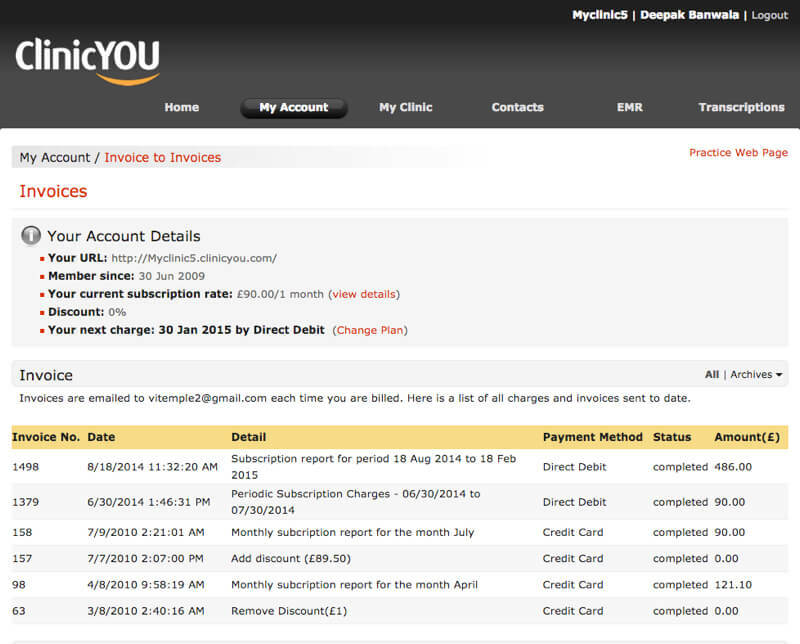 It’s easy to generate invoices automatically for appointments attended, procedures via customized EMR solutions. The EMRs have easy interface that unburdens the doctors and clinicians who can spend more time in caring for patients now. 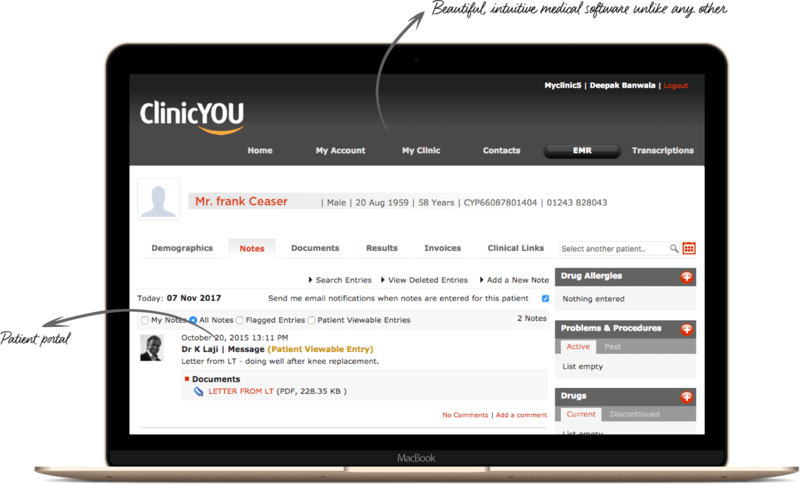 ClinicYou has a social network-like communication based on follow-model allowing clinical colleagues to collaborate and share information conveniently. EMR application has a web-based software for voice recording built straight into the medical record, so users can use a microphone to dictate clinic notes. 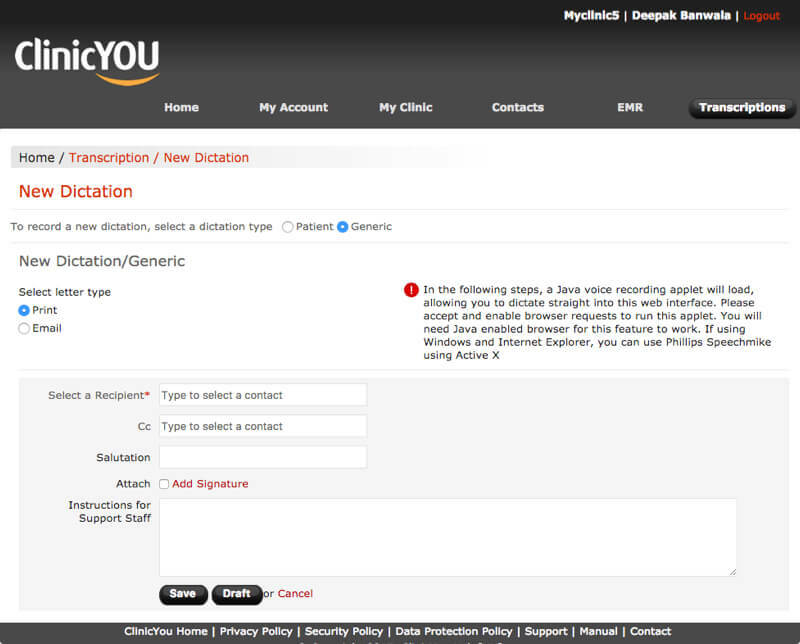 ClinicYou allows uploading scanned documents and other files to allow creation of electronic medical records. As a user, I want to access my electronic medical records conveniently and be able to give access to the same to my doctors. As a user, I want to have access to the EMRs of my patients on the go and be able to give limited access to whosoever I feel is important to the care of my patient. As a user, I want to know the entire patient history quickly before I get down to the diagnosis and prescription. 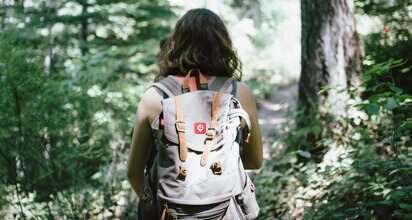 As a user, I want to access my patient data on the go so my patients are administered care even in my physical absence accurately. As a user, I want to network and collaborate with other clinicians on a platform that would also have voice dictation and transcription facilities. As a user, I want to have a virtual office to manage and collaborate with all my clinic staff and doctors with accurate recording of patient data to be able to care for patients more efficiently. Team Vinfotech excitedly got down to the development process since the first project of ClinicYou was the solid foundation of an on-going relationship with Dr Laji and his team. We were building an extremely futuristic and technology-savvy platform that would pave way for more convenience to both patients and doctors. Our market research enabled us to delve deeper into medical compliances across UK, competitors, existing scenarios, patient data sensitivity issues etc. We began our user demographic study taking a noted clinic as an example and engaged users such as doctors, patients, support staff and nurses in the same. Simultaneously, we conducted surveys across the major cities in the UK collecting pain points of users in text and videos. We talked with a few noted physicians in the UK along with surgeons, resident doctors, medical students, support team, patients, relatives, coordinators, medics on the move, large MDT reps and the likes. 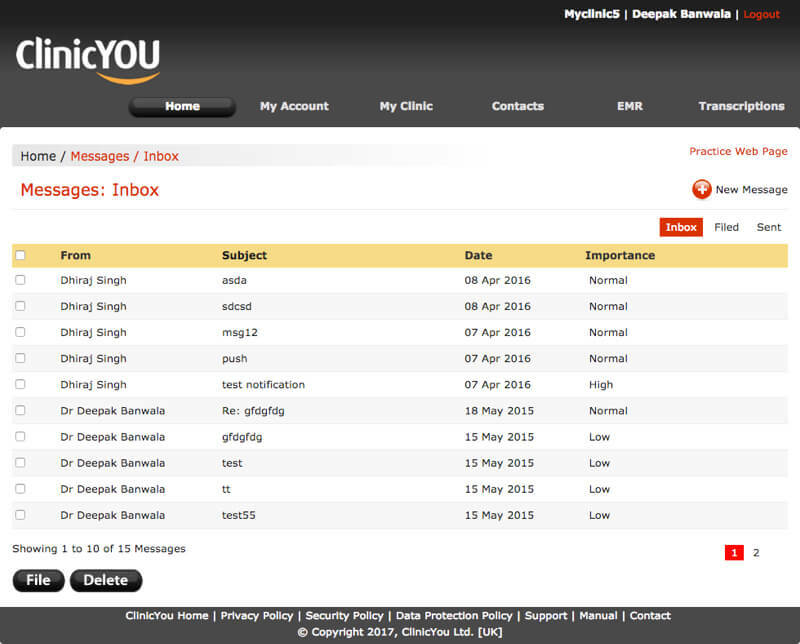 We sampled the profiles and shortlisted the ones that would help make the EMR application robust. 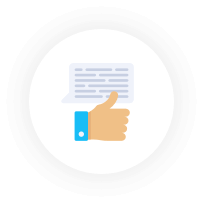 Our BA document assessed the needs enlisting revenue models along with an analytical report on making the EMR application affordable and easy to adopt. Team Vinfotech engaged in creative workshop with Dr Laji and his clinical team discussing the challenges of medics on the move and how they can be made efficient by an elegant and adaptable platform. We presented our market study while also invited their inputs on UK market, user needs and compliances along with the SNOMED universal clinical coding process. This was a productive exercise that cleared out things at both ends so we could start building the customized EMR application. ClinicYou was poised to empower patients with their data, so our wireframes centered around this end goal along with considering the collaboration needs of clinicians. The wireframe that Dr Laji chose perfectly combined these goals. Dr Laji wanted to make a beautiful looking EMR software that would eliminate tedious processes and make patient data look accessible. 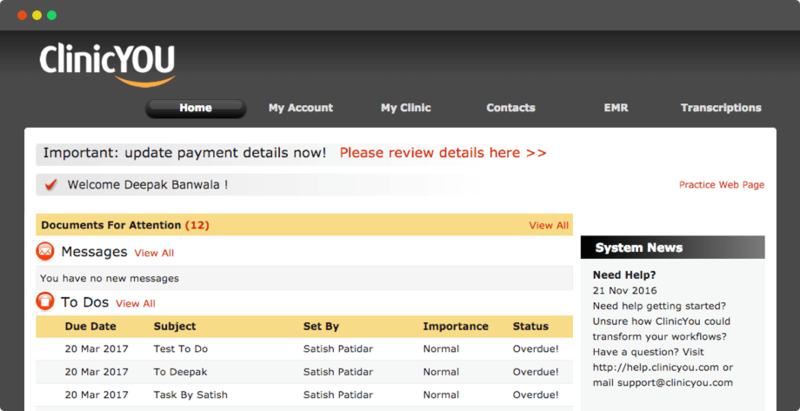 Our UI team loved the idea and worked hard on making it simple and intuitive, unlike any other EMR software. Our working prototype looked sufficiently good as we presented it to the client after getting initial user reactions. Once the design was finalized, our developers got into the development full-fledged with speed and accuracy. We had to involve users once again at this stage and we did. After incorporation of some inputs, we confidently launched the beta followed by the final version of customized EMR application.